South African Olympic sprinter Oscar Pistorius was sentenced to six years in prison for the 2013 murder of his girlfriend, Reeva Steenkamp. There’s only one person who will ever know precisely what transpired in Oscar Pistorius’ home in an upscale Pretoria neighborhood in the early hours of Valentine’s Day three years ago. As he arrived at a South African court to hear the verdict Wednesday, one thing seems certain: It’s the last day Pistorius will be a free man for a long time. 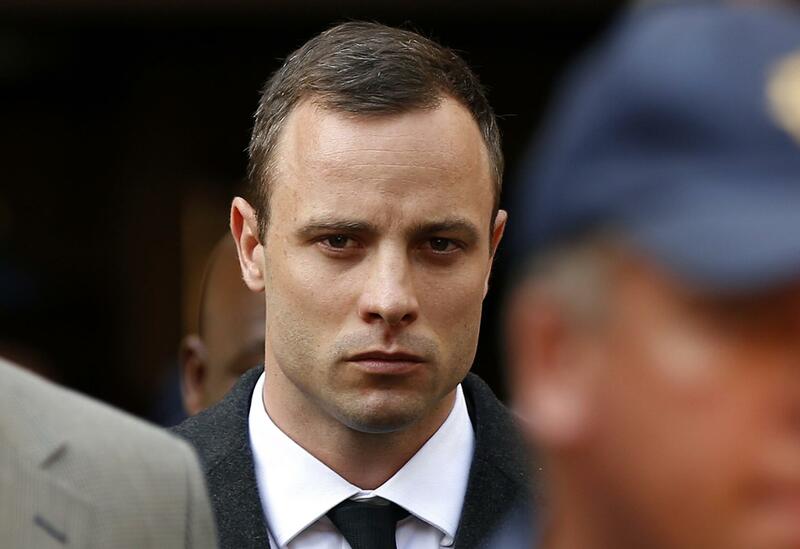 The world’s most famous Paralympic athlete is due to be sentenced for the murder of his girlfriend, Reeva Steenkamp. Barring an appeal, it will be the final chapter of a saga that began on that fateful February morning in 2013 — when Pistorius fired four bullets through his bathroom door, killing Steenkamp. The amputee track star said he mistook Steenkamp for an intruder and feared for his life when he shot through the door. The prosecution said Pistorius had a violent streak, and that he murdered his lover after a late-night argument. 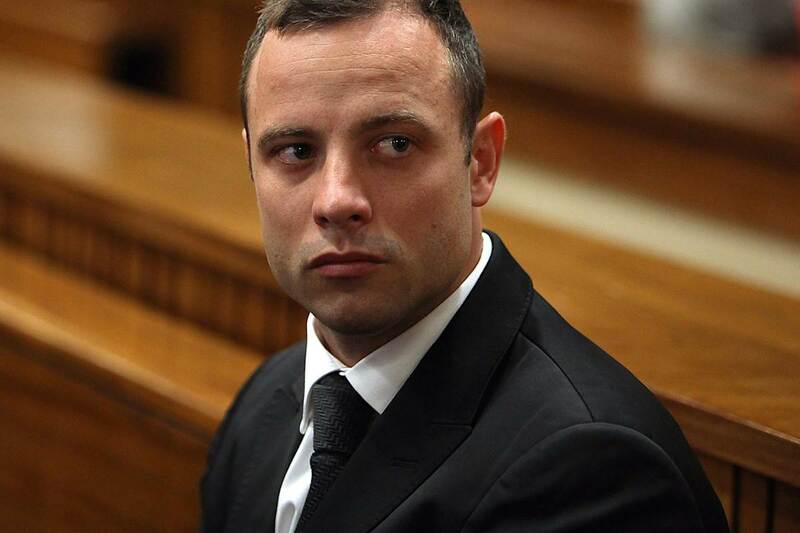 After a nearly 50-day trial stretched over seven months, Pistorius was found guilty of culpable homicide (much like manslaughter) in September 2014. Judge Thokozile Masipa ruled the sprinter had acted negligently when he shot Steenkamp, but that he didn’t do it intentionally, and sentenced him to five years in prison. But the Supreme Court of Appeals overturned the verdict last December. The appeals judge said Pistorius should have known that firing his gun would have killed whoever was behind the door, regardless of who he thought it was — and found Pistorius guilty of murder. The minimum prison sentence in South Africa for murder is 15 years, and the prosecution has called for no less. But the defense has tried to secure a shorter sentence for Pistorius by arguing that his disability and emotional state were mitigating factors.